Set up in 2012, we started by developing small websites for public institutions, and then, gaining experience, we started to develop more complex web applications. Starting from a single-employee company, we currently have 9 employees specializing in different areas. We are proud of what we have achieved, and we hope to maintain our continued standards. We know you are very keen on your visual identity, so we will always create unique and folded content on your requirements. Whether you need a redefinition of your image in the online environment or you are at the top of the road and you want to get your fingerprint in the digital world, we will always be the perfect choice. We are a team of people with experience in several fields of activity. To provide full service, our team specializes in editing and creating graphic content, web programming (html5, css3, php, mysqli, etc. ), SEO, marketing and PR. Providing quality services is not an option. Throughout our business, we have been remarked by the fact that we have great value on the quality of the products we develop. We are attentive to what our client wants and we try to deliver a product to the highest standards. Because we care about your peace of mind, we offer free hosting on our servers with 99.9% uptime. In addition, you can create up to 10 email addresses with 5GB of storage space for each. We like to use our inventiveness for the good of your business. We will always come up with creative solutions to highlight the product we create. A relationship of work is based on communication and friendship. That is why we provide our customers with a phone number and an email address where they receive 24/7 support. Simplicity is the feature that defines our work, from the minimalist design we make, the fancy templates of the websites to the intuitive and easy-to-understand administration panels. We are specialized in several fields of activity just to offer you a complete package for your company. We create quality websites and keep up with new technologies. From simple presentation websites to complex web applications, we are ready for any challenge. The online domain has evolved very strongly lately and it is very difficult to find the products that fold on your business. That's why we offer IT and Marketing consulting services. Are you already online but are not you satisfied with the quality of the services you have? We can help you upgrade your online image or web application. Whether you need an ad banner or a presentation map for your business, we help you with the highest quality design services. More and more trade companies have understood the importance of an online store. If your business needs a new online store, we can create and optimize it. Just tell us the services we can offer you and then we invite you to a coffee to get it all together. During the six years of activity, we have done countless projects, but we present the ones we are most proud of. An online store created for a Romanian products store in Denmark. 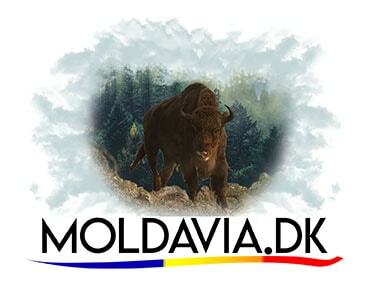 A logo version created for Moldavia.dk. 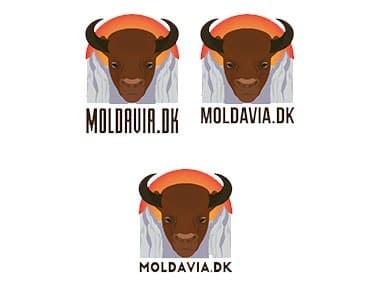 Another logo version created for Moldavia.dk. 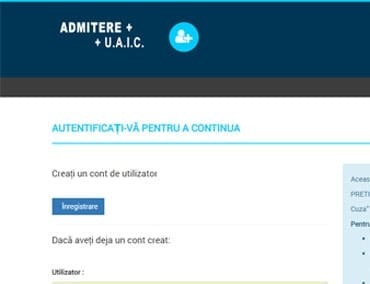 Online admission application for "A.I Cuza" University of Iasi. The last application I worked on was very strong especially on the administrator side. 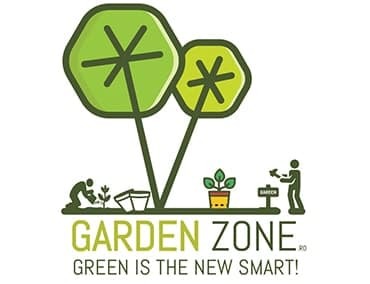 Logo created for a website of ornamental plants and gardening accessories. An online store created for a glass factory in northern Moldavia. 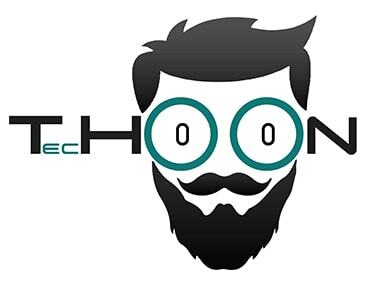 A logo created for a company that produces smarthome devices in Iaşi. In order to offer you a complete package of services we have employees with knowledge from many fields. So whether you want a simple company presentation website or create a full image of the company and promote it, we can all of these services. We started collaborating with ExpertPowerWeb in 2014 when I decided to sell ornamental plants and accessories through an online store. Since then we have had a myriad of successful projects with ExpertPowerWeb, we have produced several presentation websites and promotional campaigns. I'm glad I was able to find the perfect services to develop my company. I own a store with Romanian products in Denmark and I want to expand my business I also choose to sell in the online environment. ExpertPowerWeb made an online store that was online in just five days of signing the contract. Now all Romanians in Denmark feel closer to home buying products from us. We started a project from scratch and needed a picture of both the product and the company. ExpertPowerWeb has helped me have a logo and an image online. Also, they've created my presentation slides for products and even some 3D projects. Without compromising on quality, we maintain competitive prices. Our relationship will be based on a contract accepted by both parties. We also accept payment of 30-day bills. We will keep you up to date with our offers and discounts. Never SPAM! If you are interested in our services or want more details please leave a message and we will contact you as soon as possible.